Featuring to many artists to mention! 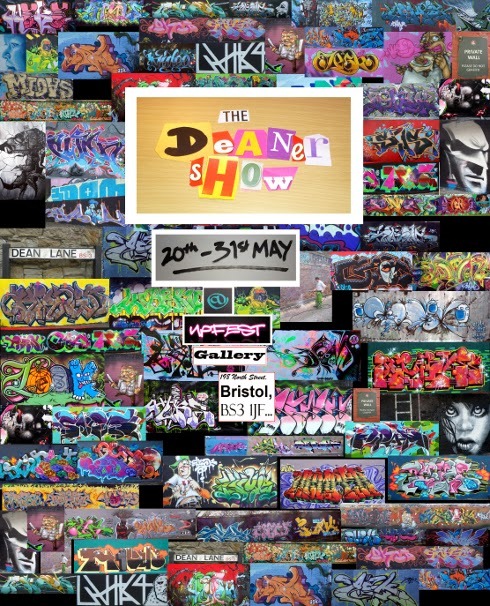 Who've painted the walls at Dame Emily Skate Park, Bristol over the past 20 years! 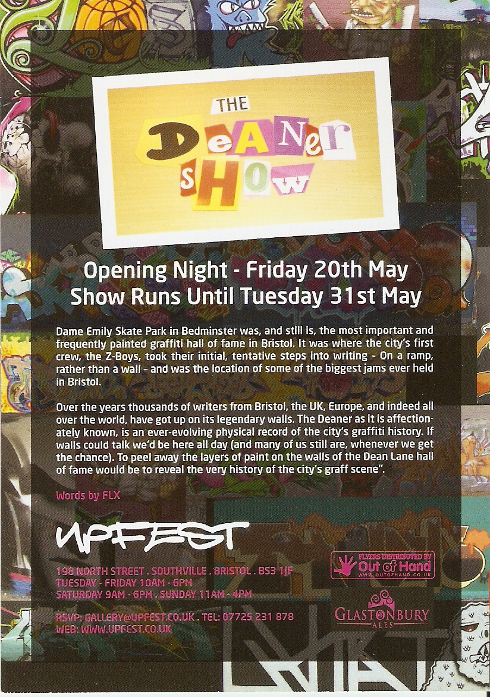 "Dame Emily Skate Park in Bedminster was, and still is, the most important and frequently painted graffiti hall of fame in Bristol. It was where the city's first crew, the Z-Boys, took their initial, tentative steps into writing – on a ramp, rather than a wall – and was the location of some of the biggest jams ever held in Bristol.